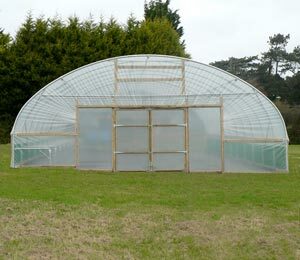 In the cold winter months, a polytunnel can still be stocked with growing plants that will provide some food even at this time of the year. 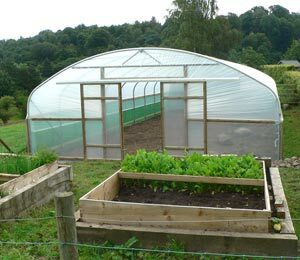 Nonetheless, most unheated polytunnels will doubtless be somewhat emptier than they will be at any other time of the year. 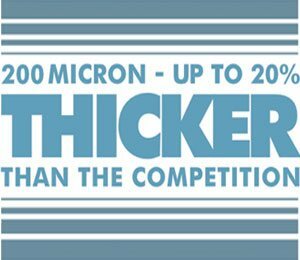 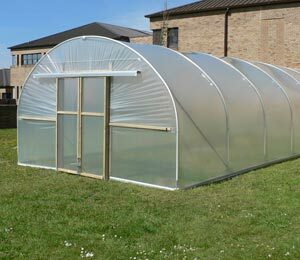 There are many ways in which gardeners, farmers and home owners can make the most of that space and get excellent value for money from their polytunnel all year round. 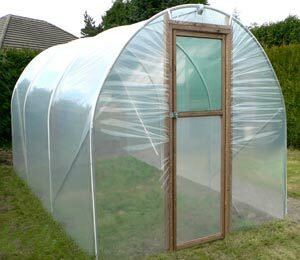 One way in which you can make use of the spare corners in a polytunnel in the winter months is to use that space for storing firewood. 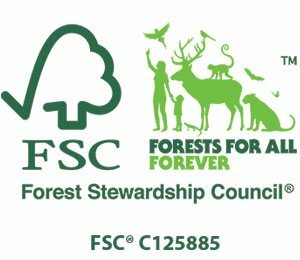 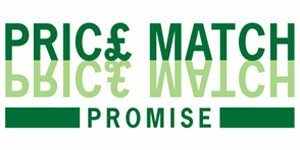 A solid fuel stove is often one of the most sustainable, eco-friendly and affordable ways to heat your home. 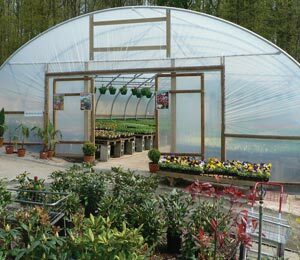 Wood from sustainable sources can be used to reduce other heating costs, even when it is not the only source of heating in a property. 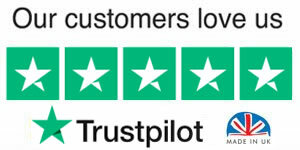 Stoves are also a wonderful way to create a cosy and welcoming feel in any home and the look and smell of a wood fire beats those of any other fire you can make. 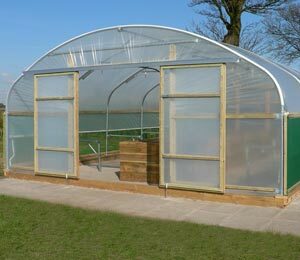 You could also burn wood outside in your garden in a chiminea or fire pit – the perfect way to prolong evenings in your outside seating areas. 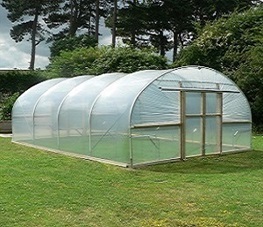 A polytunnel is the ideal place to dry wood for burning in a wood stove, chiminea or fire pit, or for other uses, such as the making of tools or other items. 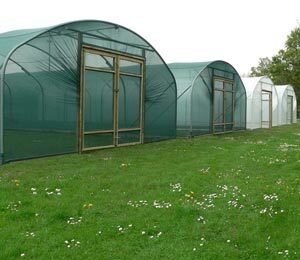 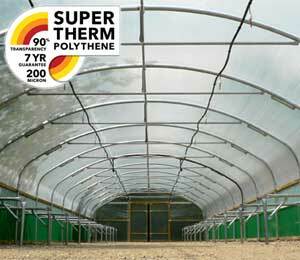 A well ventilated polytunnel will be a few degrees warmer than outside and will generally keep off the frost and remain relatively dry. 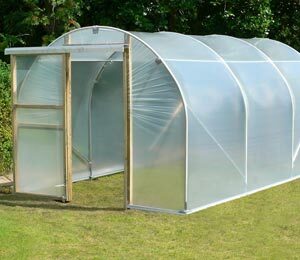 On a sunny day, even in winter, the wood will dry inside your polytunnel far faster than it would do in a traditional wood store outside. 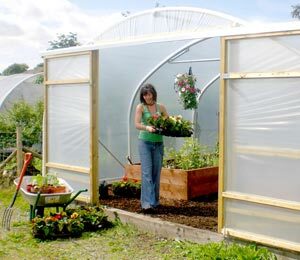 Of course, a shed or garage would work equally well, but often, space in sheds and garages and other garden structures can be at a premium, if it is available at all. 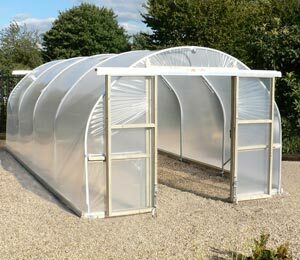 If you do not currently have a wood store then a polytunnel, which can also be used for food growing and myriad other purposes, is an option that provides excellent value for money. 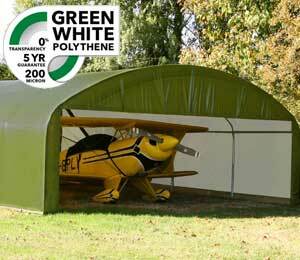 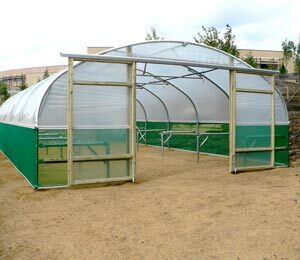 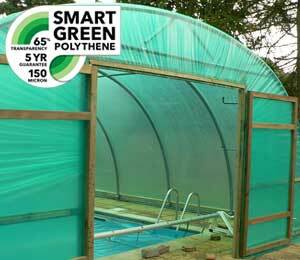 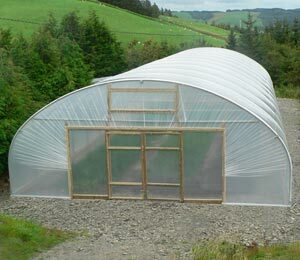 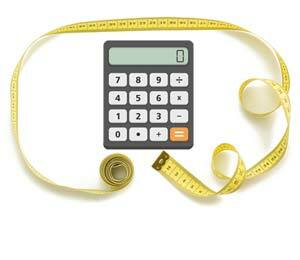 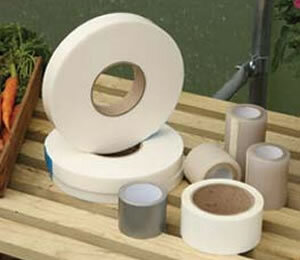 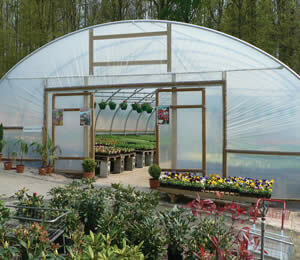 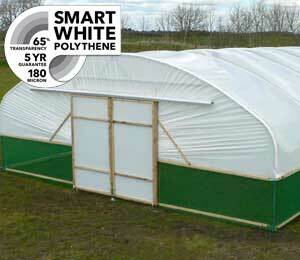 Considering the versatility of a polytunnel, the cost to install one is surprisingly small. 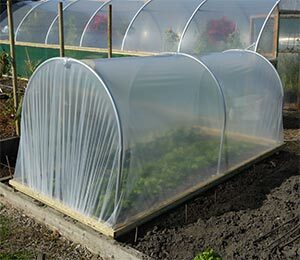 To make the most of the space available in your polytunnel, you could consider stacking firewood around the edges of raised beds, or stacking it on shelved staging that can also be used for seedlings or container plants in the spring, once the firewood as been used.